Duration: 1 Hour and 10 Minutes - Including interactions and downloads. These Developing Resilience e-learning course materials are intended for use by people that want to make e-learning an additional part of their learning and development offering. In the increasingly complex working environments that many people find themselves in, the resilience of individuals, teams, and organisations, is becoming critical for business success. We all have times when things are difficult. It might be a particular incident or tragedy which delivers a single blow, or it could be a series of smaller events which, over time, grind you down. There are different definitions of resilience but a common theme among them is the idea of adaptation, recovery and bounce back. It’s often said that resilience is the ability to cope with challenges, problems and set-backs, and to become stronger because of them. People use a number of different strategies to be, or become more, resilient. These include rational thinking skills, taking care of their physical and emotional health, and also making sure there are support systems in place to help them should they be needed. This developing resilience e-learning course sets out to provide your learners with these strategies. Giving them everything they need to build their resilience and be better placed to face challenges that they might face in work and at home. 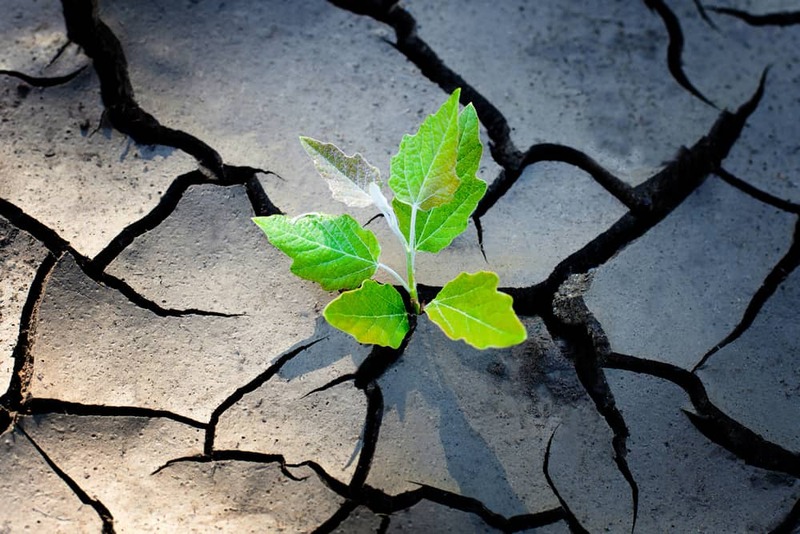 Exploring why resilience is important to individuals, team and organisations. Understand how our outlook is affected by our perceptions of permanence, pervasiveness and personalisation. Identify how shifting a person’s locus of control can help them to take more control of their lives and cultivate a positive, resilient outlook. Assess how resilient we are by using a questionnaire and also by looking for other resources such as friends and mentors to help. Explore areas to consider when developing team and organisational resilience.